Have you ever given some chocolate or gifts to people on Valentine's Day? It’s fun to make chocolate for the person you like or to exchange it among your friends. 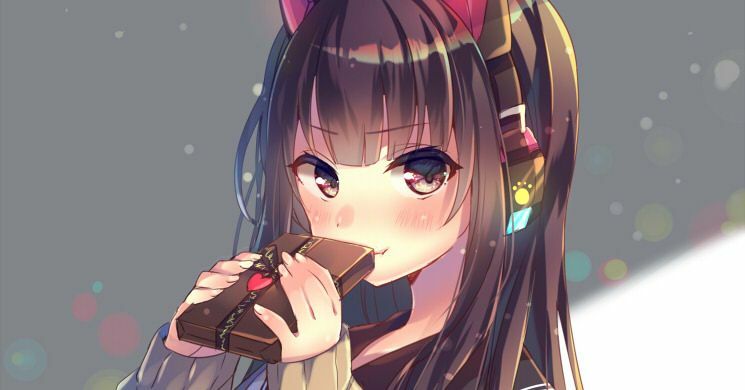 When you come across a girl who is waiting nervously for the perfect opportunity to give chocolate to her beloved person, you will realize that it does indeed feel good to be young! Check out the wrappings that these characters have put a lot of thought into! Today we are featuring Valentine's Day illustrations. Please enjoy!